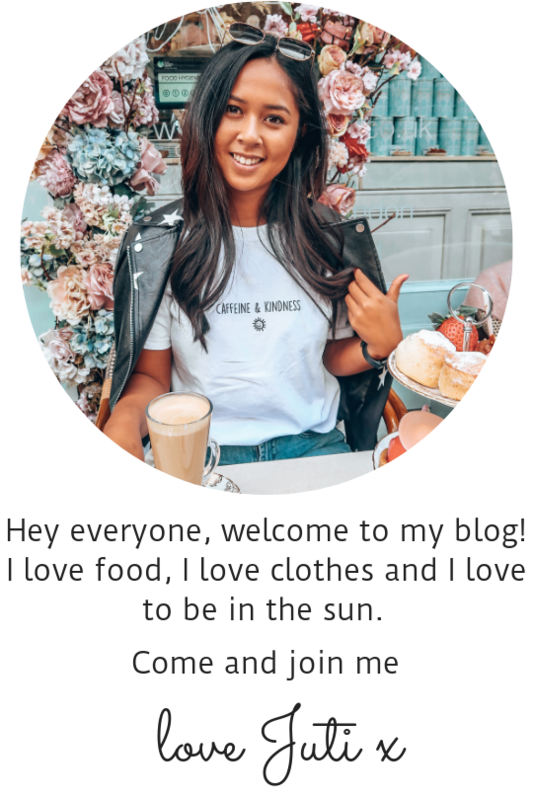 This year I wanted to organise a little get together of food bloggers with a little extra. If anyone know’s me, I love to organise a party and I love to brunch so the logical thing for me to plan would of course be a London brunch party! Everyone knows the best thing about a party is the food and the party bags. So at every Boozy Foodies event guest will receive a small party favour from me!